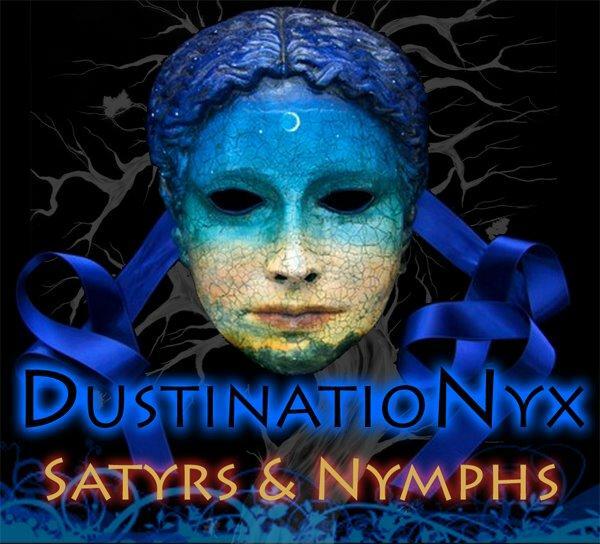 This year, Dustination calls upon the Goddess of the Night, Nyx, to summon you, her wicked children, to an all-night haunted mountainside Halloween extravaganza! You will be delighted by this infamous private estate offering two sound stages, two bars, swimming pool, and a cliff-side lounge, featuring delicious sounds from your favorite DJ's, as well as live music acts! The fine print: this is a private limited capacity event. Only 400 tickets will be sold! * Gates open at 4pm for Campers only. Sunset is 6pm. * PARKING is limited, and all cars must be parked in the provided lot. $5 / car. Ride-sharing is strongly encouraged.